These classes are fundamental to Ascension Theory and building the context to comprehend the nature of the changing physics governing our reality, as well as the spiritual awakening process that all planet earth inhabitants are undergoing now. Here are some basic spiritual housekeeping tools to explore and experiment with. Everyone is unique and must learn what works the best for them in a variety of circumstances. Sometimes we need some help getting ourselves back to clarity and balance. 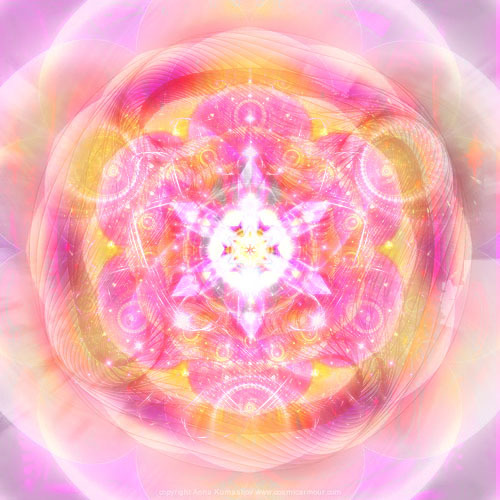 Krystal Aegis (KA) is a Self study Guardian support program to clear out negative energies. KA Meditations are in the Shop. Psychic Self Defense describes the various phenomena related to psychic attack or energetic drain. See the PSD Classes in the Shop. These are areas of the planet where massive trauma has occurred and as a consequence has deposited huge amounts of blocked/dead energy, as well as trapped many levels of being that exist in those time and spaces. When we feel guided to participate we can bring our compassionate witness and loving heart to help neutralize incredible pain and trauma, not only within ourselves and other human beings, but for the planet itself. Reclaiming Mother and Child Bond: Today YOU ARE the true parent of your inner child , feel this role of being a parent and radiate all the love from your heart to this 6 year old child, pick her or him up in your arms and give her or him a great big loving hug, allowing the child to let go and fully release into your arms.